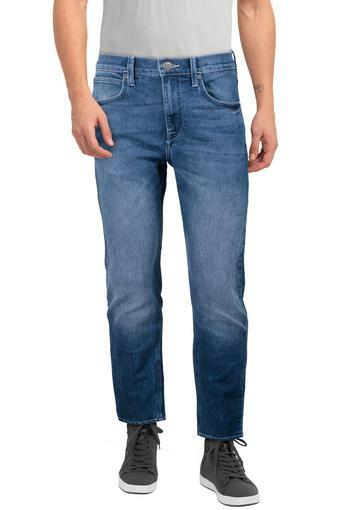 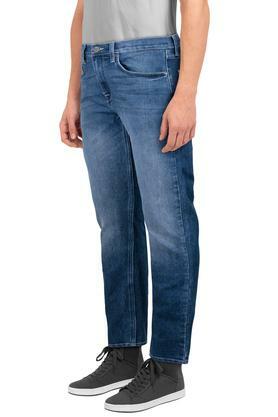 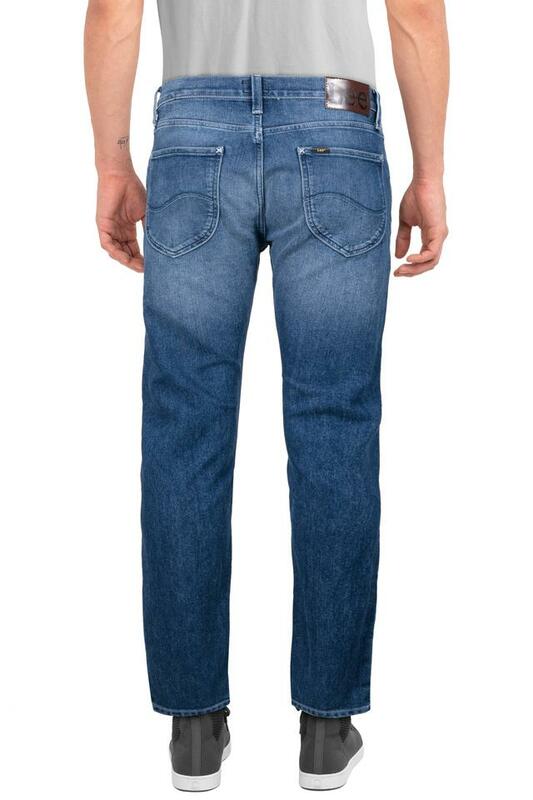 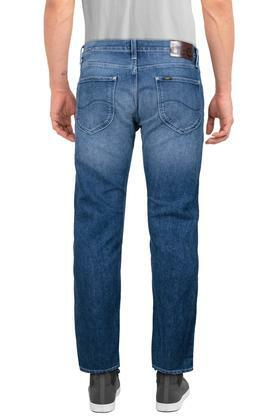 Add an on-trend appeal to your laid-back style with this pair of jeans from Lee. 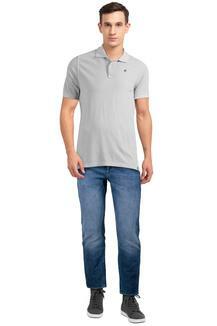 It features a mild wash along with a perfect fit that makes you look stylish. 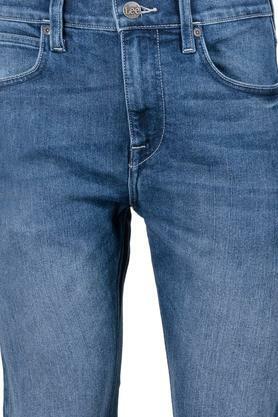 In order to keep you comfortable all through the day, it has been tailored with care using good quality fabric. Revamp your casual collection with this pair of jeans. Team it with a t-shirt and a pair of shoes to achieve a look that will make you stand out from the crowd.